This blog pays particular attention to a section of Blake Snyder’s ‘Save the Cat’ where he summerises that there are ten types of genre in Hollywood movies. The list in his book is arguable and admits bitterly that ‘Memento’ doesn’t fit into any of the ten story types, but the way he has narrowed genre down to ten story types is very interesting and certainly worth keeping in mind. In the short films I’ve made, I referred to several films in a similar genre for inspiration on script, set, soundtrack and cinematography. For feature screenplay writing specifically, structuring is a like an intricate puzzle that requires several solutions to problems along the way. Writers block is well known, but as long as you’re not afraid to identify and accept what’s wrong, cut the once beloved fat and consider brave changes, you have an out. Sometimes it’s more difficult to identify what’s wrong and you need to look at other films of a similar genre to see what they’ve done to make their story work. Watching all types of film is useful, but when you have identified the story type that best fits your idea, watching as many of those films as possible will only strengthen your problem solving abilities. The primal ‘kill the unrelenting monster’ genre. Generally set in a confined area (hence ‘...in the house’). The monsters arrival is usually the story’s brutal answer to human sins such as greed. Examples: Jaws, Alien, Fatal Attraction. There are two kinds in this category: 1. The protagonist wishes for something in their humdrum life (money, popularity, control of their life etc.) and then gets their wish in an often supernatural way. They eventually depart from the wish willingly in order to succeed with their new look on life. Examples: The Mask, Click. 2. The protagonist receives a curse that ails their life until they have learnt to be a better person. Examples: Liar Liar, Groundhog Day. Freaky Friday could be considered both, as a wish was made in a heated moment, but much to the surprise of the protagonists, it actually came true. This story type revolves around relatable circumstances evident in peoples lives. What antagonises the protagonist most, is often vague and emotionally charged: Growing pains, divorce, midlife crisis, alcoholism. The resolution of the story tends to be about acceptance of humanity. Examples: 10, Kramer vs Kramer, When a Man Loves a Woman. Opposite to the ‘Dude With a Problem’ storyline, the superhero is extraordinary in an ordinary world. The protagonist is often misunderstood and have difficulty with the social pressures that come with their higher than average abilities. Examples: Gladiator, Superman, Frankenstein. Narrowing years of Hollywood films down to ten types can make you realise how many films are similar to one another. 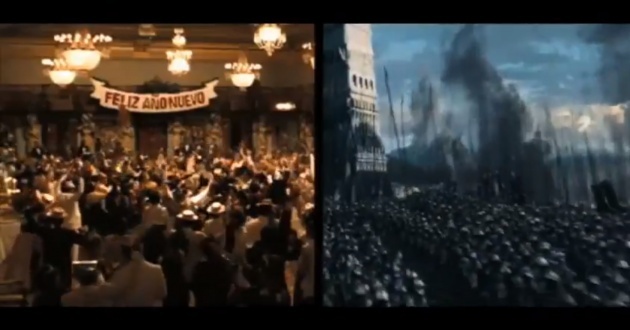 In a recent advert for Film 4, they put shots from the 'Lord of the Rings' trilogy and 'The Godfather' trilogy together in split screen. 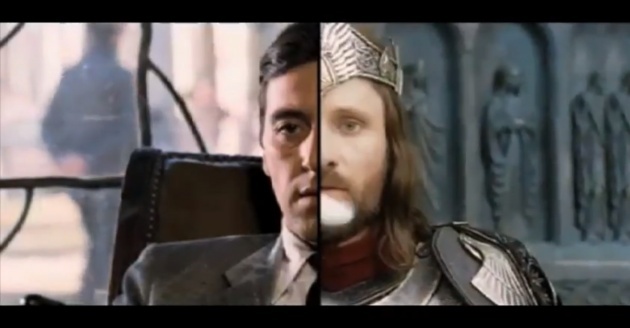 The similarities are striking, but we know them both as different stories, and yet Lord of the Rings is a Golden Fleece story whereas The Godfather is Institutionalised according to Blake Snyder's breakdown. 'Terminator' is a Dude with a Problem story, with strong hints of Monster in the House. There's a stronger merge than Snyder's ten genres suggest. However, in an almost contradictory summery to all this, original stories are abundant and make the audience feel ways they never have before from another story. 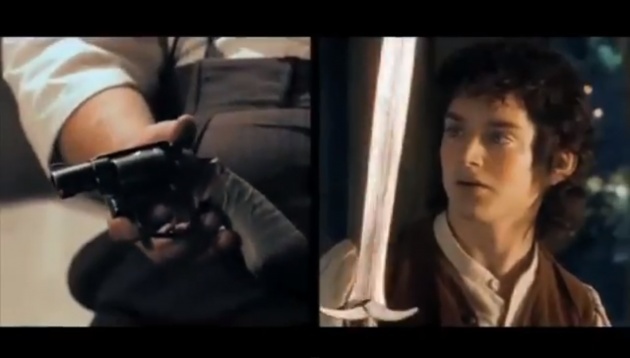 The Godfather and Lord of the Rings are very different tales, for different audiences and invoke very different emotions. Story's of all kinds are bound to cross paths just as inevitably as new genres will emerge in time. This is because time moves on and discoveries in art will always be made, but the fundamental need for story telling with primal values will always be part of the human psyche. Currently based in West London, I'm a story teller with a curious imagination. I take inspiration from practically everything, I'm cuckoo for atmosphere and I love making films.